It’s not what you eat, it’s how and why you eat. 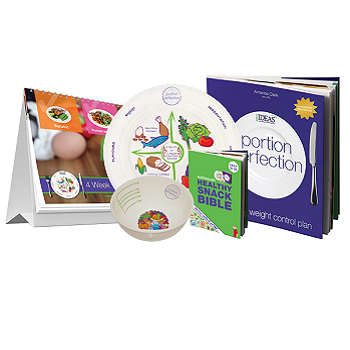 The world is drowning in information on health, nutrition and exercise yet 95 percent of people who try to lose weight put it all back on, plus more, within 12 months of starting any sort of weight loss regime. Even diets that incorporate mindset and motivation lead to short-term results at best. Why? 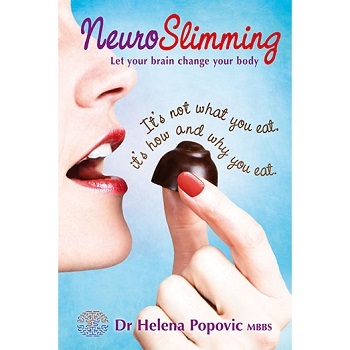 Read more about NeuroSlimming by Helena Popovic below. 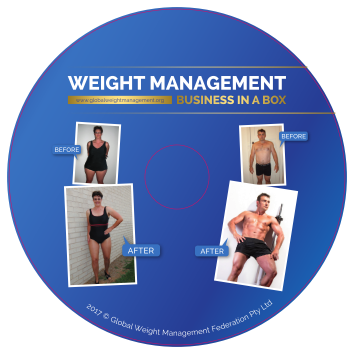 The world is drowning in information on health, nutrition and exercise yet 95 percent of people who try to lose weight put it all back on, plus more, within 12 months of starting any sort of weight loss regime. Even diets that incorporate mindset and motivation lead to short-term results at best. Why? 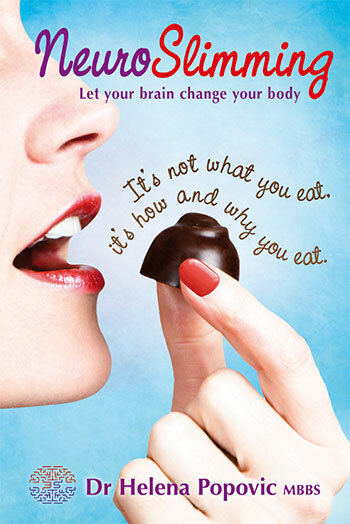 Because the key factor in successful weight management has been ignored: the brain. 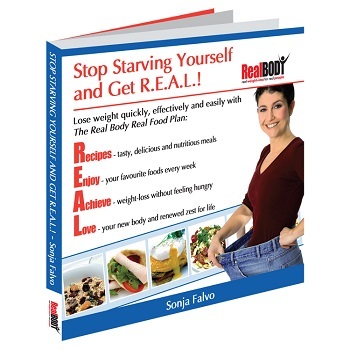 NeuroSlimming by Helena Popovic is a must read! The brain is our control centre. Every part of the body follows the instructions, directions and signals sent out by the brain. It doesn’t matter if you have a slow metabolism, a frenetic lifestyle or a genetic predisposition to fat gain because Dr Helena Popovic, medical doctor and leading authority on improving brain function, shows you step by step how to rewire your brain and reshape your body. 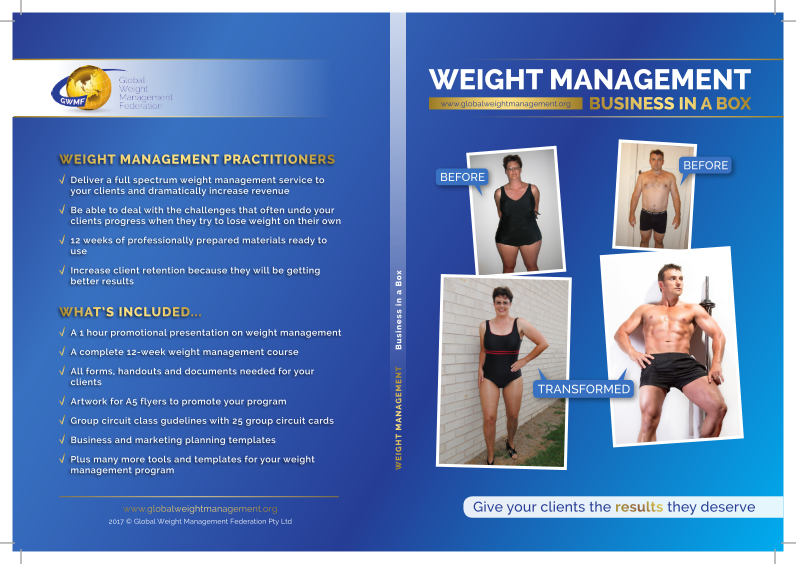 NeuroSlimming provides the missing piece in the weight loss puzzle. You will gain a deep understanding of how the brain and body work together to create vibrant health and lasting vitality. NeuroSlimming sets you free. 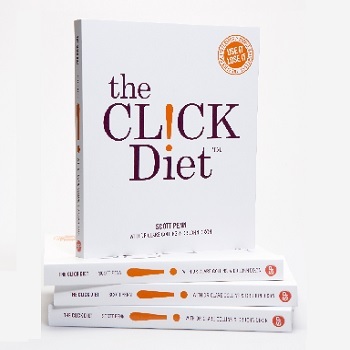 Free of dieting, struggling, worrying, wishing, craving and emotional eating. 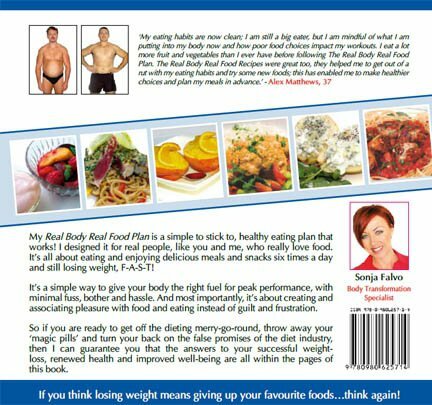 Free of guilt and anguish about what, when and how much to eat. Free to make peace with your body and live life to the full. Free to enjoy food because you’ll learn how to feed your spirit, not starve your body. NeuroSlimming opens avenues for change that were not previously known to exist. 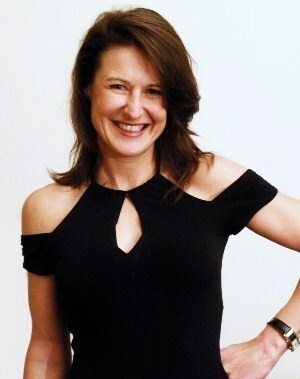 Dr Helena’s deep understanding of what drives self-sabotaging behaviours will show you how to overcome them. She also explains why you could be doing ‘everything right’ yet still not achieving the results you want. NeuroSlimming is revolutionary. It will take you beyond information to lifelong transformation. 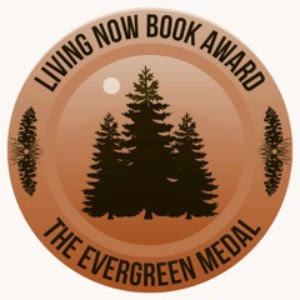 The Living Now Book Awards celebrate the innovation and creativity of books that enhance the quality of our lives. The 2016 winners are recognised as the year’s best books for better living. NeuroSlimming by Helena Popovic is honoured for its contribution to positive global change in the health and wellness category. NeuroSlimming by Helena Popovic has won the Bronze Evergreen Medal for Health and Wellness.